You may be able to browse a degraded form of the site but a lot of things wont work correctly and you may see odd layout issues. Jeremy Geddes is a masterful Melbourne painter, well known for his signature Cosmonaut images and photo realistic style that never fails to amaze us. Jeremy's popularity is ever increasing - his limited edition prints are very highly sought after and typically sell out in seconds! There are no iOS facilities for colour calibration of the iPhone or iPad, but the good people of DataColor are attempting to rectify this. 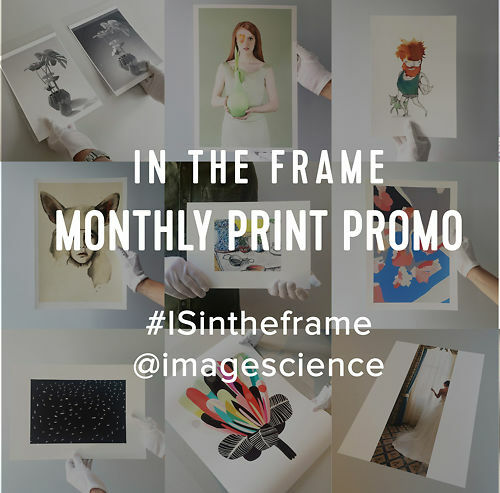 I initially chose to purchase from Image Science primarily because your marketing pitch emphasises solid service with a view to establishing lifetime customer relationships. It is great to see Image Science back up the pitch with commitment and action. Thank you. Join 7000 people with an interest in digital fine art! All prices in $AUD & include GST. E & O.E. ABN 78 957 297 185. Website & Content Copyright © Jeremy Daalder/Image Science 2019.